This topic contains 3 replies, has 2 voices, and was last updated by Billy 4 years, 3 months ago. Billy just a quick one or you`ll get fed up of me sending emails. 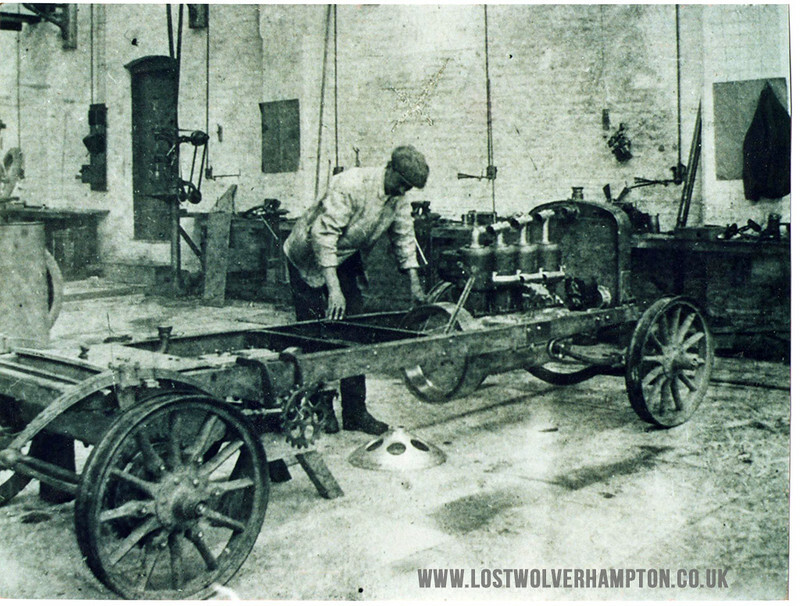 Photo taken in the Sunbeam works 1903/4 of W Hopwood building the first 16/20 car. He recalls also visiting the Wholesale market in the 1950’s, with his Grandmother Mrs Dalton who owned a Greengrocers No. 19 Horseley Fields close to the top of Corn Hill.pictured here. 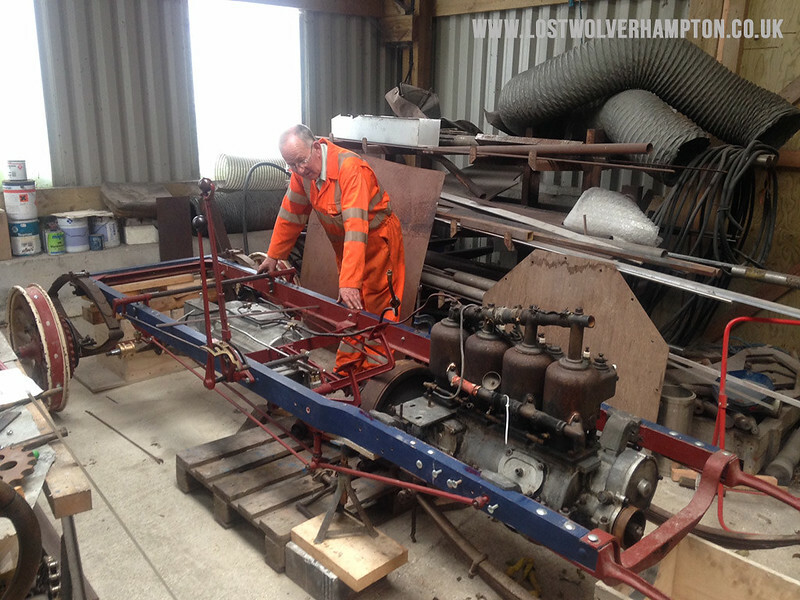 I am looking forward to more memories of Lost Wolverhampton from Malcolm in the future. Bill, please assure the gentleman we shall not get fed up with his e-mails. He hasn’t even told us where he used to live yet. George this was Malcolm Smith’s original contact message we received via a story posted on the newsletter . So I have posted these e-mails from Malcolm on the forum for him and I am hoping he will join for he has some most interesting stories to tell. Blimey! 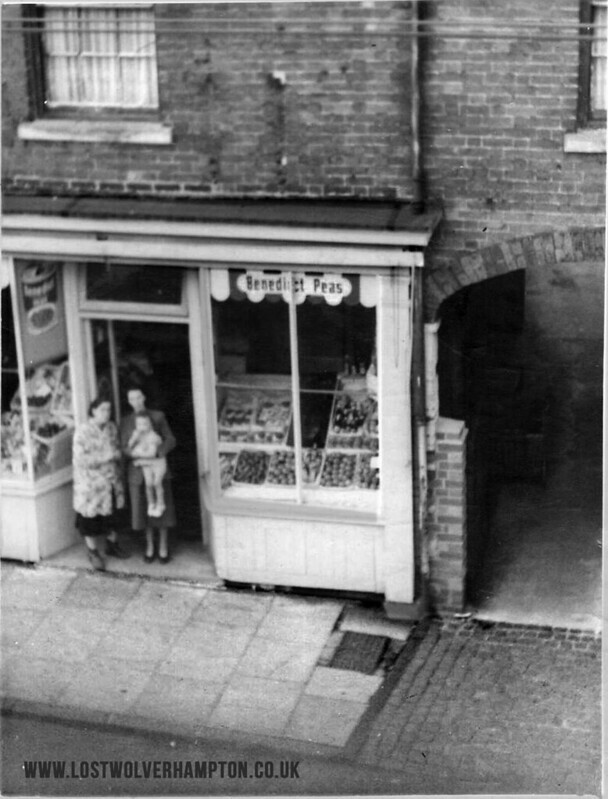 What memories in those photo`s, especially North st.The times I went past there upstairs on the trolley bus, usually after school (Elston Hall then Wobaston) on my way to my grans in Horseley Fields, and on my own,a lot less traffic then, but buses everywhere, quite safe for a lad of 9 or 10 to be on his own.